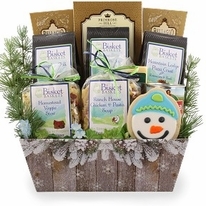 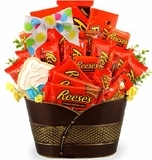 What a delicious pet and owner gift basket all tied into one. 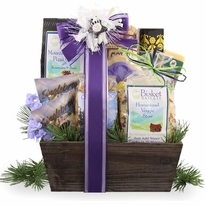 Some things just go better together and people and their cat(s) are a purr-fect match! 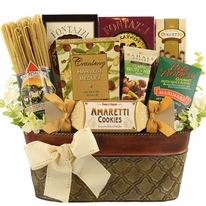 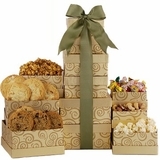 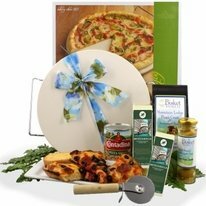 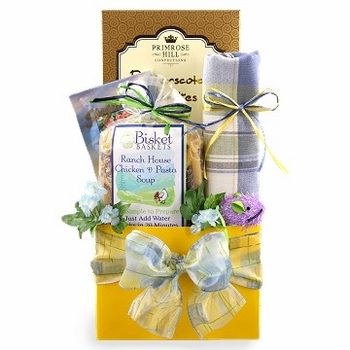 We designed this gift for that �Souper Owner� who has a keen taste for soup! 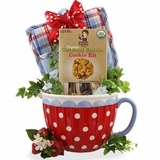 A very delicious Ranch House Chicken �n Pasta Soup that tastes every bit as good as homemade. 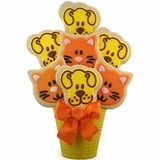 We also included a toy for the kitty. 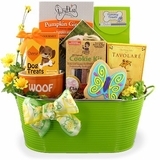 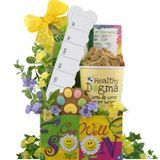 This gift makes an outstanding gift to thank someone for pet sitting or for thanking someone�s cat for sharing the litter box, as a Birthday gift for either the owner or the pet and so much more. 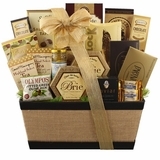 This is a great gift at a great price!